We have a roundup of Xbox One prices at Canadian retails for Black Friday. We compare the Xbox One bundles and prices at Amazon.ca, Best Buy Canada, EB Games Canada, Microsoft Canada, Newegg Canada, Real Canadian Superstore, Shoppers Drug Mart, The Source, Toys R Us Canada, Walmart Canada. NBA 2K16, Middle Earth Shadow Of Mordor GOTY, Witcher 3, Escapist, Evolve, Forza 6, NHL 16. The Xbox Store Canada Online is having a Black Friday Canada 2014 sale of their own! Shop at the XBOX Store Canada Online from November 25th through to December 1st, 2014 and enjoy up to 75% off select games. There are many games available at hot prices for both the Xbox One and Xbox 360. 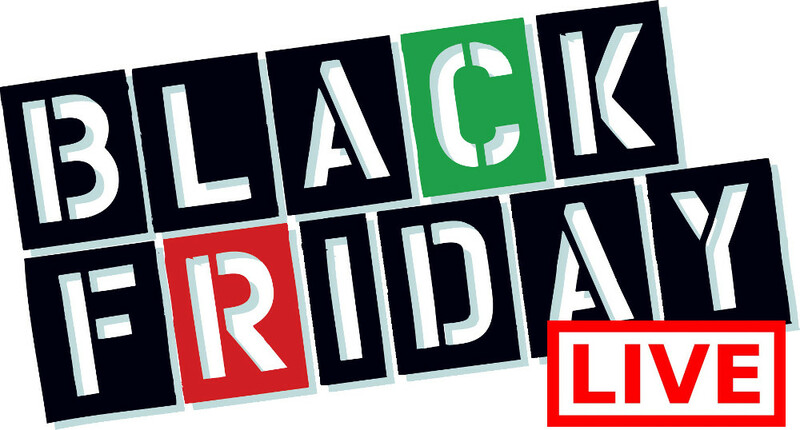 There is also a small list of games that will hold out for discounts until November 28th, 2014 (Black Friday Canada). If you love the NHL Games, Check out NHL 15 which will be on sale on Black Friday November 28th for only $42.99 instead of the regular price of $69.99. There will also be many other games on sale like Madden NFL 15, Titanfall ($12.50), The Evil Within ($39.99) and more! Keep in mind that these are only digital copies of the games so you can't trade them in or resell them later. 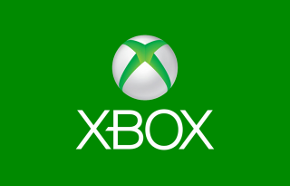 You will have the added convenience of having them in your Xbox console as soon as you download the game, though. No shipping costs though! 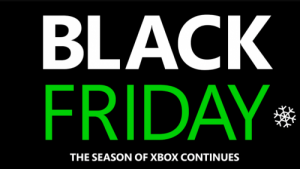 Click here to check out the Black Friday deals from Xbox online.